Daniel Franzese Photos, News, and Videos | Just Jared Jr.
Chris Colfer & Frankie Grande Are 'Absolutely Fabulous' In NYC! Chris Colfer flashes a smile on the red carpet while attending the premiere of his latest film Absolutely Fabulous: The Movie held at the SVA Theater on Tuesday (July 18) in New York City. 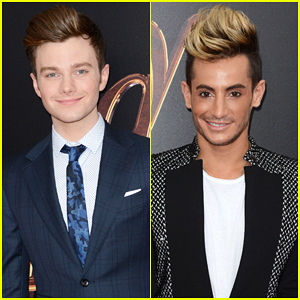 The actor was joined by his co-stars Jennifer Saunders and Joanna Lumley, as well as Frankie Grande, Cynthia Erivo, Daniel Franzese, model Eric Rutherford, and designers David and Phillipe Blond. The cast of Recover Road looks fierce in this new feature for Regard magazine’s new anniversary issue. 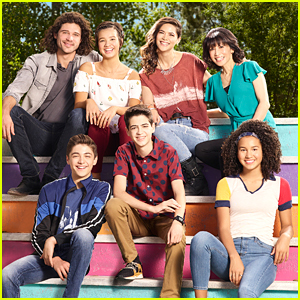 Stars Jessica Sula, Alexis Carra, Sharon Leal, Kyla Pratt, Sebastian De Souza, Daniel Franzese, and David Watts – opened up to the glossy about the show. For more on Recovery Road, visit RegardMag.com. Freeform's New Series 'Recovery Road' Premieres TONIGHT! 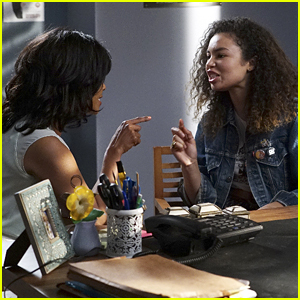 Maddie (Jessica Sula) argues with her mom in this still from the series premiere of Recovery Road. Based on the popular young adult novel by Blake Nelson, the series focuses on a teenage girl dealing with addiction. 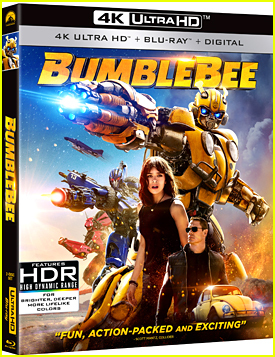 Maddie has a reputation as a party girl who doesn’t think she has a problem, until she’s confronted one day by her school guidance counselor and is forced to choose between expulsion and rehab. Now, Maddie makes the difficult decision to live with other recovering addicts at a sober living facility while facing the daily pressures of her teenage life. Recovery Road also stars Alexis Carra, Daniel Franzese, Sharon Leal, Kyla Pratt, and David Witts, and premieres TONIGHT, Monday, January 25th @ 9PM ET/PT on Freeform. In case you missed it, check out our exclusive featurette on Maddie! Katherine McNamara and Emeraude Toubia glam up the Shadowhunters panel during the 2016 Television Critics Association Winter Tour held at Langham Hotel on Saturday afternoon (January 9) in Pasadena, Calif. 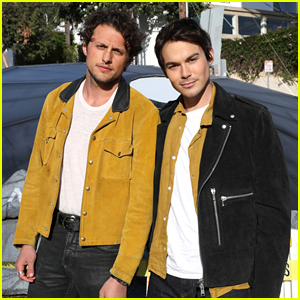 The two actresses were joined by co-stars Alberto Rosende, Dominic Sherwood, Matthew Daddario, Harry Shum, Jr., and Isaiah Mustafa, plus executive producer/director McG and showrunner Ed Decter. Recovery Road‘s Alexis Carra, Sharon Leal, Jessica Sula, Sebastian de Souza, Daniel Franzese, Kyla Pratt and David Witts, along with executive producers Bert V. Royal and Karen DiConcetto also chatted about their new series as well. FYI: Katherine is wearing a Self-Portrait jumpsuit and Christian Louboutin shoes. Freeform's 'Recovery Road' Gets New Promo Pics & Series Preview - Watch Now! Maddie (Jessica Sula) gets a little flirty with Wes (Sebastian De Souza) in this new promo pic from Recovery Road. Recovery Road also stars Alexis Carra, Daniel Franzese, Sharon Leal, Kyla Pratt, and David Witts, and will premiere Monday, January 25th @ 9PM ET/PT on Freeform.